Currently, the OnePlus 6 is achieving new heights of success as it is the only smartphone in its price range to offer specs that make it work great. Add to it the great camera and the build quality, and we have a well-rounded flagship phone which can be used by all. There have been many phone, including the Honor 10 and the Vivo X21 but none of them can give the quality at the same price range. However, this may all seem to change. 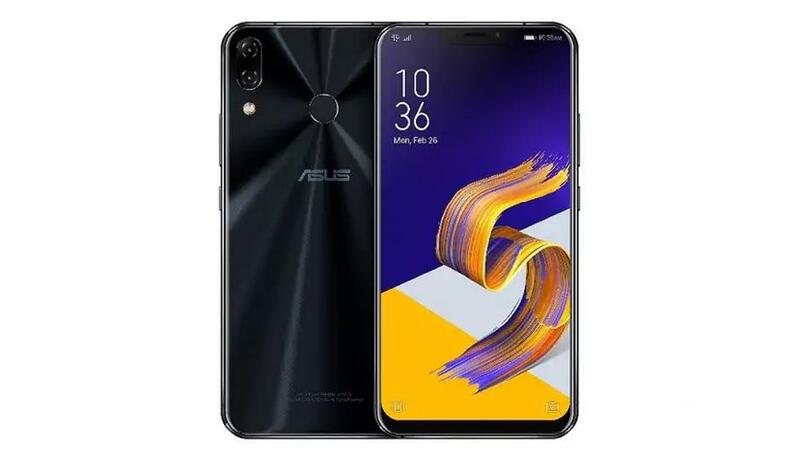 Asus set the bar high with its affordable pricing of the Asus Zenfone Max Pro M1 earlier this year, and it is working with the Asus Zenfone 5Z. The taiwanese company has been able to combat OnePlus 6 with its aggressive pricing. The Zenfone 5Z starts at Rs 29,999 which is Rs 5000 less than the OnePlus 6 for the exact same RAM and internal storage. Lower pricing should not be the only qualifier for a better phone, therefore we are comparing the specifications of the phone with the OnePlus 6. Design and Aesthetics are both subjective matter, and we believe that both of the phones have done well in this department with their metal and glass bodies. They feel premium and are also big fingerprint magnets in their own ways. We found the button placements on the OnePlus 6 to be more ergonomic than the Zenfone Z5, as the volume rocker is on the opposite side of the power button which makes it a whole lot easier to use. And the OnePlus 6 is much more better in the weather resistant department as it can handle splashes of water, whereas the Zenfone Z5 does not provide these specifications. The OnePlus 6 sports a physical slider for the different ringing profiles, so that it is convenient. However, the base model is available in one model, I.e. Mirror Black. If you want any other variant like the Midnight Black, Silk White and the Red Edition then you will have to pay an extra Rs 5,000 to get that. The Zenfone Z5 on the other hand is available in the Midnight Blue and Meteor Silver across all variants. If we were to pick a winner we would go with the Zenfone Z5 for many particular reasons. For one, it is noticeably lighter than the OnePlus 6, so you don’t feel the fatigue even after holding it for long durations of time. It is also a little more compact which makes it easier to hold than the OnePlus 6. One of the reasons why the Honor 10 and Vivo X21 did not quite live up to the expectations was due to the OnePlus 6 having the powerful and efficient Qualcomm Snapdragon 845 SoC which was the first smartphone in the price range to possess the processor. This changes with the Zenfone Z5 which sports the exact same processor for the price range. Both phones come with the base variant of 6GB of RAM and 64GB of internal storage, but the OnePlus 6 comes with the 8GB of RAM and 128GB of internal storage too. 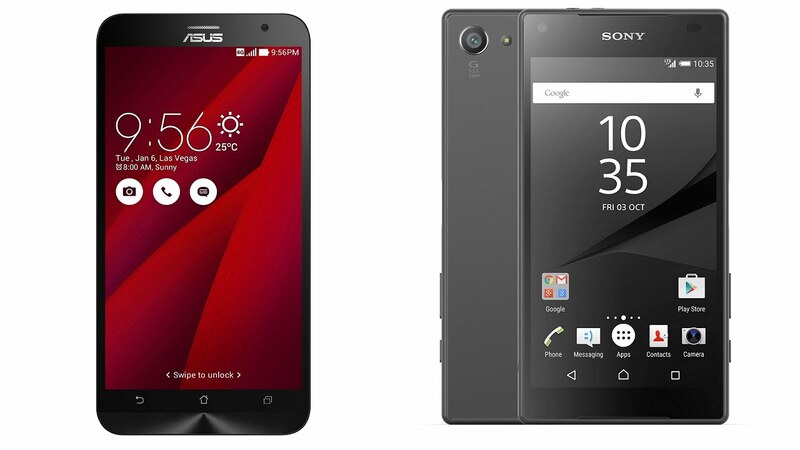 Both phone also have the 8GB of RAM and 256GB of internal storage along with the phone, but with a major price difference. Asus offers this phone at the price range of Rs 36,999 while the OnePlus 6 offers this at the price range of Rs 43,999. Despite having the glass back, both the phones do not support the wireless charging which is not a deal breaker. You get NFS, Bluetooth 5, UFS 2.1 storage, and dual-band 802.11ac with 2×2 MIMO antennas along with the same assortment of sensors on both the phone. The Zenfone Z5 also boasts of a color temperature sensor, which supports and adjusts the tone of the display, and to get the right white balance when taking photos. The fingerprint sensors are available easily on both phones, but the OnePlus 6 is more more faster with the authentication.